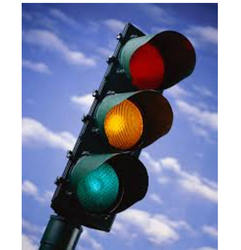 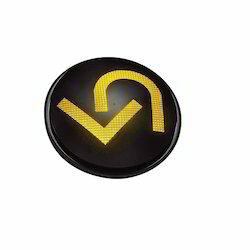 We are an ISO 9001:2008 certified organization, which is engaged in manufacturing, supplying, trading and wholesaling a qualitative range of Traffic Signal and Safety Products. 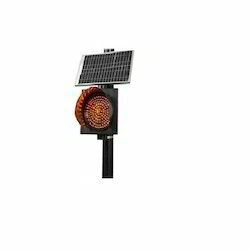 We have manufactured these traffic signal products by making use of high grade raw material and components that are sourced from the certified vendors of the market. 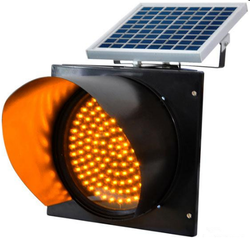 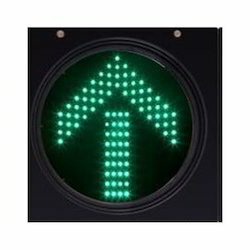 The offered range of traffic signal products is highly known for its remarkable features such as longer service life, low maintenance and easy installation. 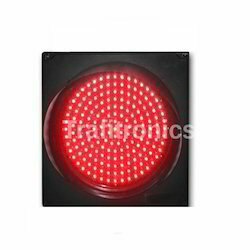 We have on offer for our esteemed customers a qualitative range of Trafitronics Count Down Timer which is extensively demanded as device for controlling traffic . 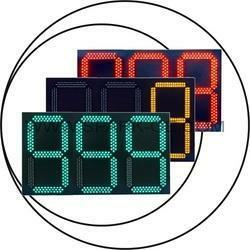 Available with us is a wide range of Count Down Timer, which can also be customized as per the demands of our patrons. 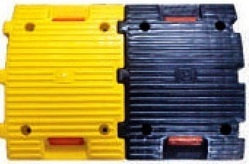 Highly demanded in the market for superior quality, these timers have helped us garner a rich acceptability in the domain. 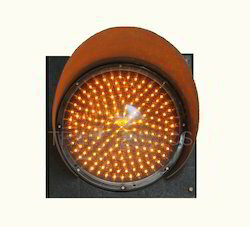 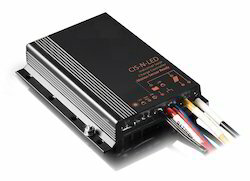 Leading Manufacturer of traffic blinker light from Pune.